For all the sweet-tooths out there, the range of cakes will really hit the spot. 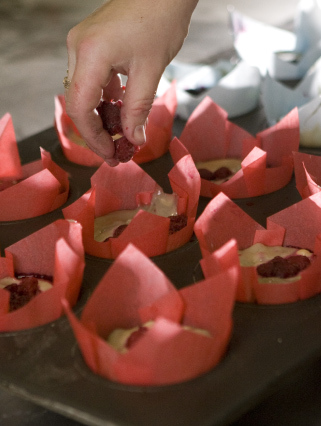 Traditional methods and recipes hold the key to Fremantle’s favourite sweets and desserts. 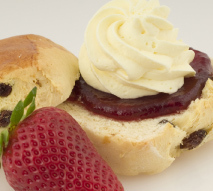 Culley’s Tearooms are famous for traditional delights. 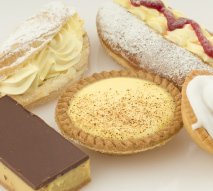 The chocolate eclair, vanilla slice, custard tart, jam donut and cup cakes cannot be missed.